Martin Malkasian has created thediamondtrade.com to provide a service to those who want to sell their diamonds, colored gems, and jewelry securely and receive a fair value. For over 20 years he has been studying, buying and selling diamonds, gems, and jewelry. In that time he has created an international network of diamond trade members, investors, and private diamond collectors. 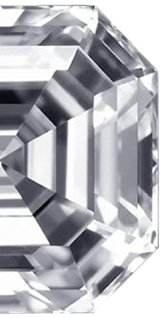 The Diamond Trade focuses on large diamonds including unique and rare diamonds that other diamond buyers do not purchase. 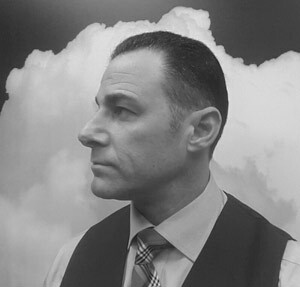 Martin Malkasian is also a practicing attorney, licensed to practice law in California. Verify Martin Malkasian’s standing with the State Bar of California by visiting their website (www.calbar.ca.gov). Click the Attorney Search link and enter Martin Malkasian or his bar number 224589.